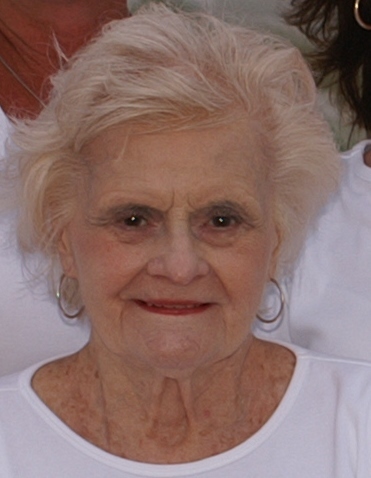 Filachione, Lynn G. (nee Giusti) (November 5, 2015) Age 94. Beloved wife of the late Dr. Edward M. Filachione. Loving mother of 4 Daughters Marie and Martin Cocci, Anne and Paul Aller, Jean M. Ebert, and Linda and Robert D. Rambo. She will also be missed by her 9 very dear grandchildren Christopher M. Robinson, Corrie and Brian Lueker, Mark and Christa Aller, Kristy and John Hoffman, Kira and Michael Theesfeld, Erika S. Ebert, Jesse and Tamara Rambo, Lindsay and Ryan Dougherty, Zachary A Rambo and 12 wonderful great grandchildren. Relatives and friends are invited to Lynn’s Mass of Christian Burial Thursday November 12th 10am St. Genevieve’s RC Church Flourtown where friends may call 9am. Interment Holy Sepulchre Cemetery.